Hi! 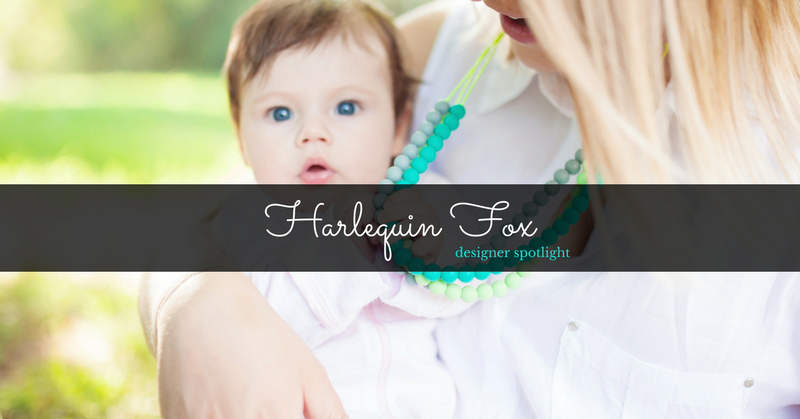 I’m Leanne and I’m the owner and creator at Harlequin Fox. I’m also a wife to my husband Tim, and a mother to my beautiful kids, Quinn (4) and Max (1). We also have our crazy cat Otis running around. We grew up in Gippsland but have called Melbourne home for many years now. After recently selling what we thought was our forever home, we are currently designing what we hope to be our new forever home, with a special place for Harlequin Fox to reside and grow! Hooray! 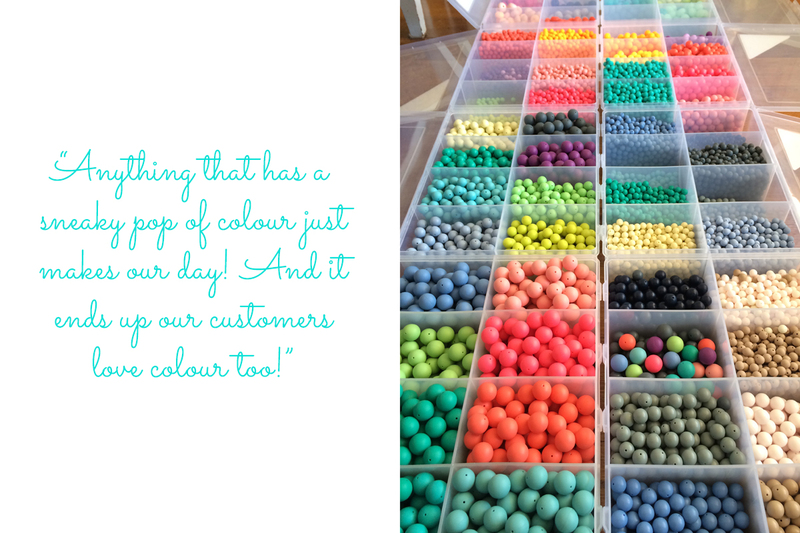 We just love colour! 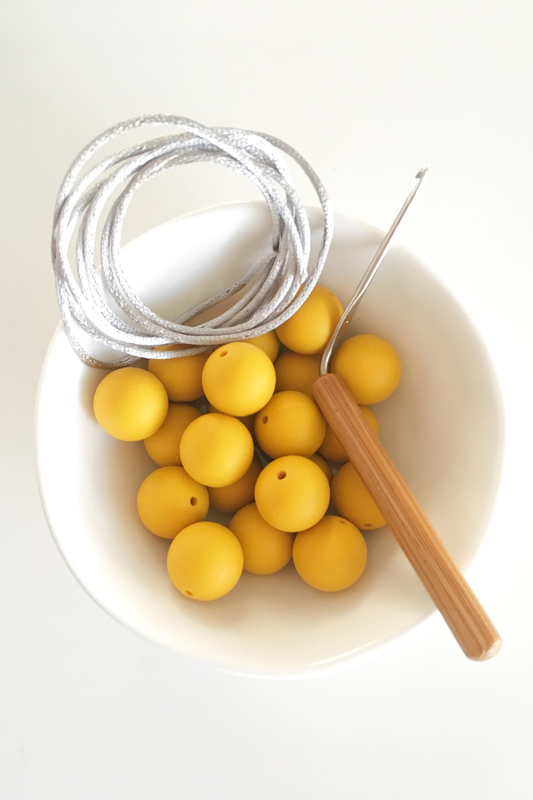 Anything that has a sneaky pop of colour just makes our day! And it ends up our customers love colour too! Our best sellers often have a gorgeous design with lots of bright colour. 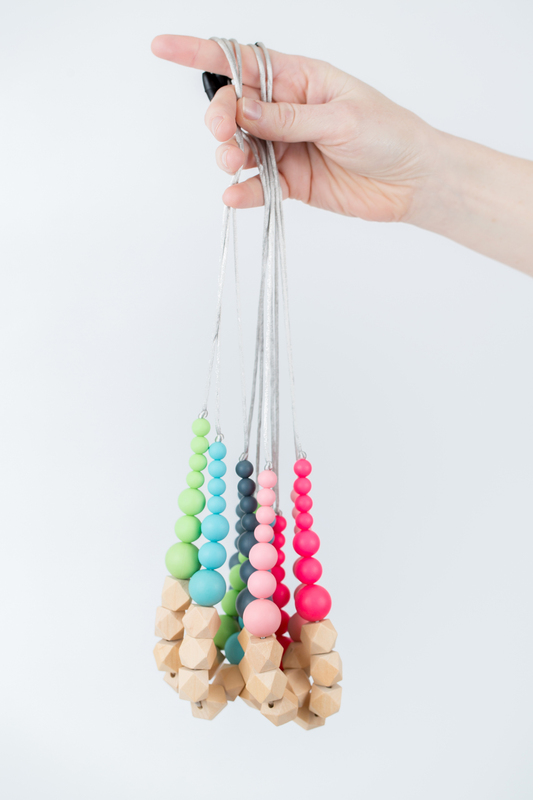 We love that our necklaces can brighten up any outfit in an instant. 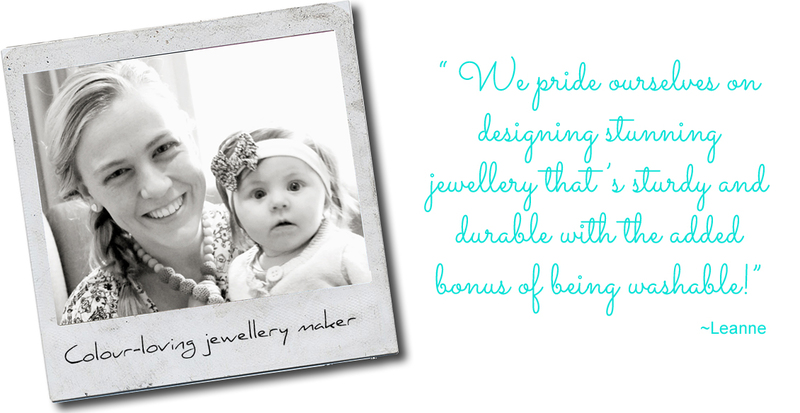 We pride ourselves on designing stunning jewellery that’s sturdy and durable with the added bonus of being washable! No more worrying about grubby little vegemite hands! 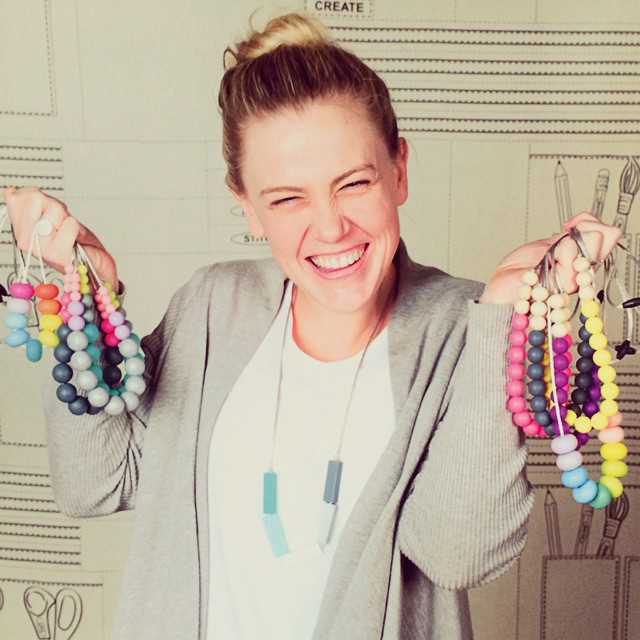 We opened our Made It store in October 2013. 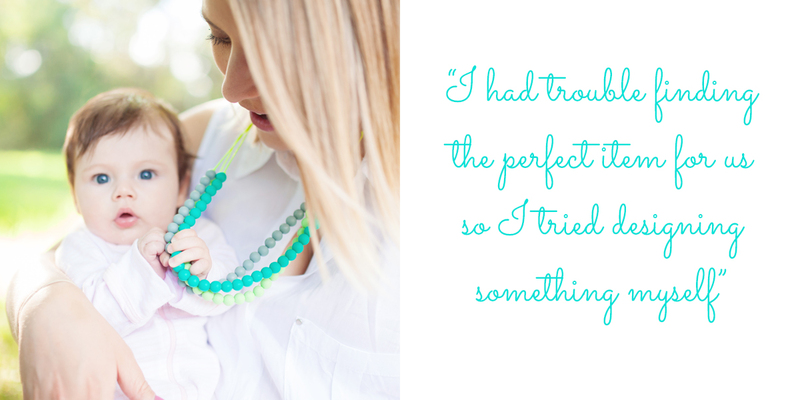 I was a brand new mum with a teething baby looking for a necklace that wouldn’t break apart the instant that it was pulled on. I also needed something to keep that sweet little bubba’s attention while she breastfed. I had trouble finding the perfect item for us, so I tried designing something myself and thus, Harlequin Fox was born! As my little girl has grown, so has Harlequin Fox. 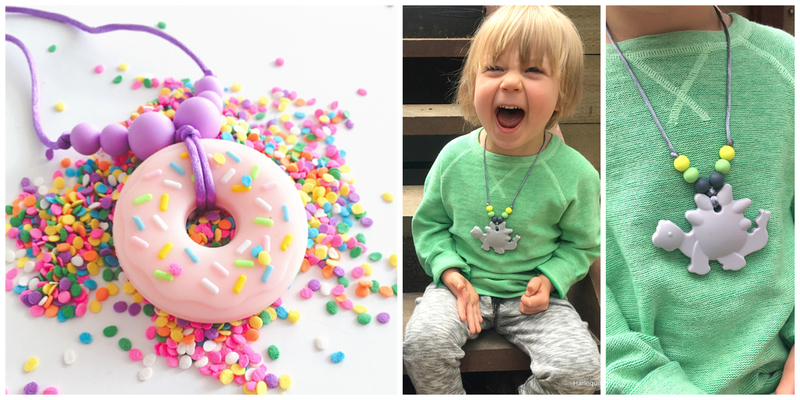 Due to her constant desire to have her own special jewellery, we now stock our ever popular range of adorable kids necklaces - Ice Creams, Donuts and Dinosaurs! Just like our adult jewellery, our kids range is made super tough. My little girl has tested it all - paint, sandpits, mud, chooks, everything! Just a quick wash with warm soapy water and it’s ready to go again! I’m sure over the coming years we will grow more and we can’t wait to see what’s in store for us. We love that handmade supports the little guys. 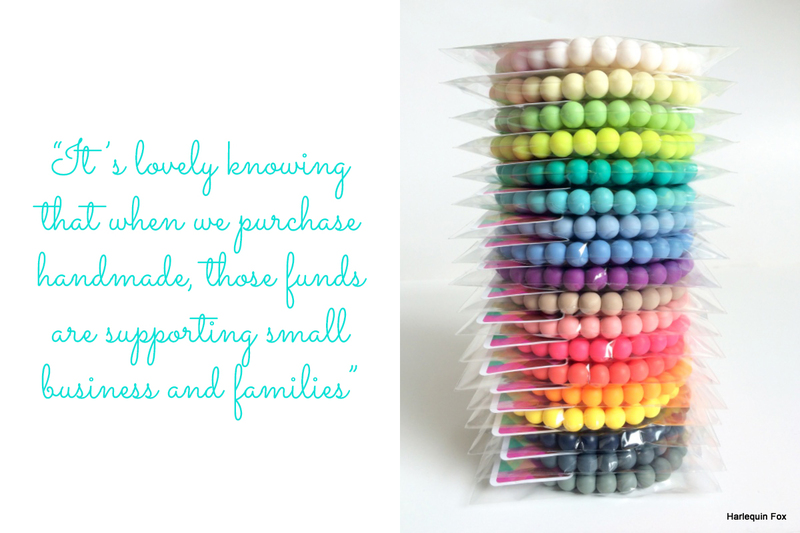 It’s lovely knowing that when we purchase handmade, those funds are supporting small business and families. It’s great to support someone’s passion and their skill, allowing them to invest that money back into their business or even into something that maybe they wouldn’t be able to do without those sales, like ballet lessons for their little one or that long deserved family holiday. You just can’t pass up the quality of handmade either! It’s superior in every way! The handmade items that I have purchased over the years are still in perfect condition! Toys, clothing and jewellery that’s made to last and has clearly been beautifully crafted with love and care. How can you pass that up?! Made It has been an invaluable asset to Harlequin Fox. We have sold over 1000 items through this wonderful platform and we keep growing day to day. It’s also wonderful to support this Australian owned business and the family behind it whilst they equally support us. You just have to love this Made It community!